The new chair of the IEA Solar Heating and Cooling Programme, also known as IEA SHC, will be Daniel Mugnier, a leading expert in solar cooling. 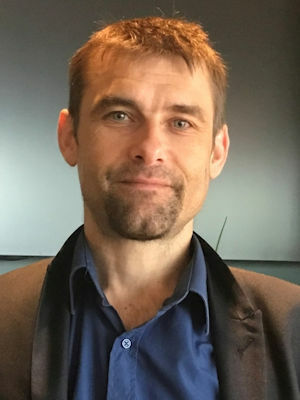 Mugnier, who heads the R&D department at French-based Tecsol, was elected during an executive committee meeting in Stockholm on 21 June and will hold the position for two years. He will replace Australian Ken Guthrie, who has chaired IEA SHC since 2014 (http://www.solarthermalworld.org/content/australia-ken-guthrie-appointed-new-chairman-iea-shc-programme).